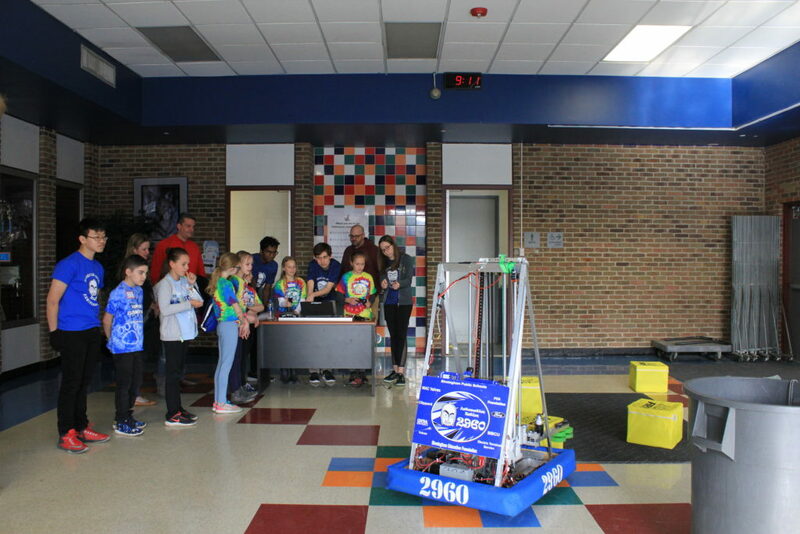 Community service and outreach are major aspects of our robotics team. 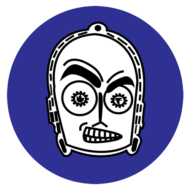 Right now we are mentoring Berkshire Middle School in FTC (First Technical Challenge). 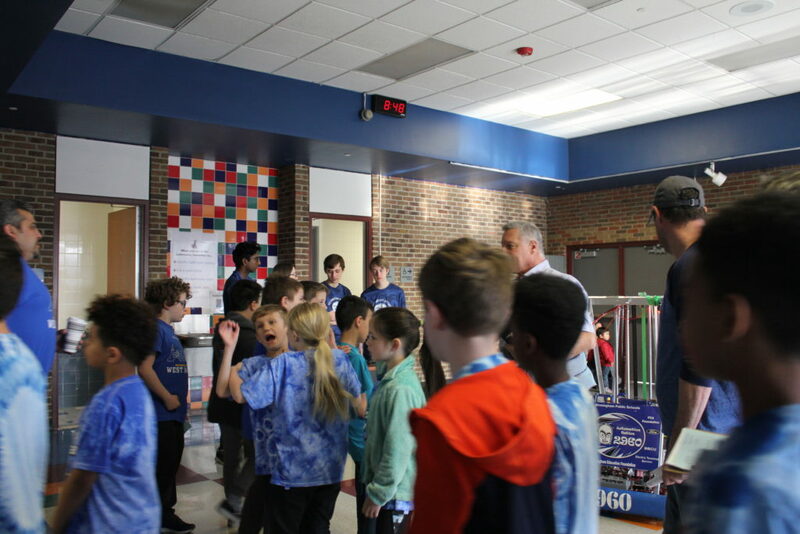 We are also mentoring Pierce Middle School in their FIRST LEGO League. In January 2017, we held an event for Seaholm LINKS, a program that matches students with Autism Spectrum Disorder (ASD) with their peers to meet for lunch, develop relationships, and improve the social skills of the ASD students. 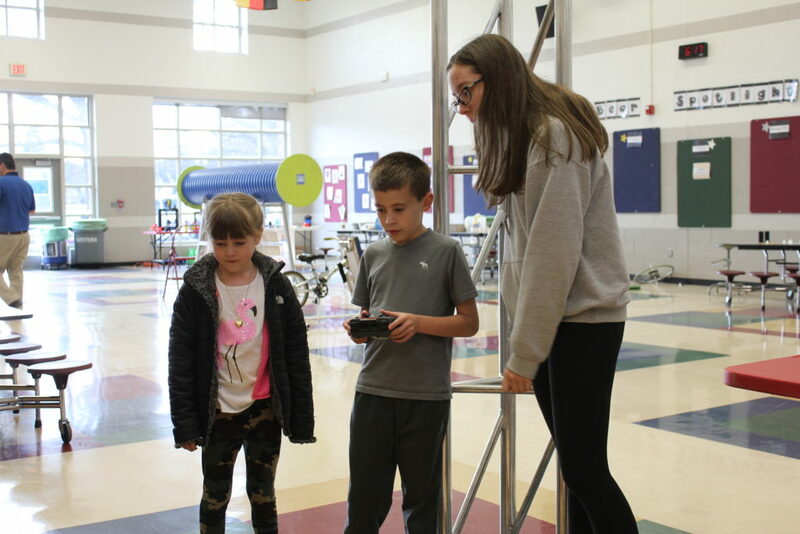 Over the last three years, team members have volunteered at our district’s Super STEAM Saturday program, which introduces elementary students to STEAM (Science, Technology, Engineering, Art and Math). We also demo our old robots, giving students an introduction to the world of FIRST.